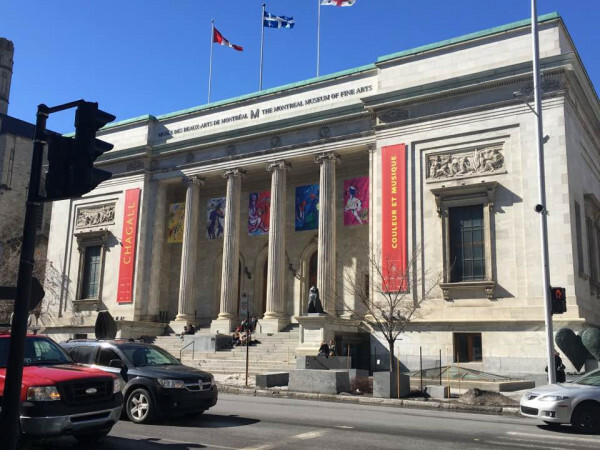 Montreal’s Annual Free Museum Day! Sunday, May 27 is Montreal Museum Day. EC Montreal students will be accompanying our students to participate in this annual event that is unique to North America! The goal is to make Montréal museums better known and more popular with Montrealers and visitors. It’s a way for the museums to put down deeper roots in the community and make culture and knowledge more accessible. The event is in collaboration with the STM – Montreal’s Transportation system. Public transportation between museums and the actual museum visits are free as well as free Bixi bike access! A total of 34 museological institutions across Montreal have planned a multitude of free activities and events for this occasion, with complimentary shuttle service between the different institutions! Montreal is the definitely the coolest city in North America!